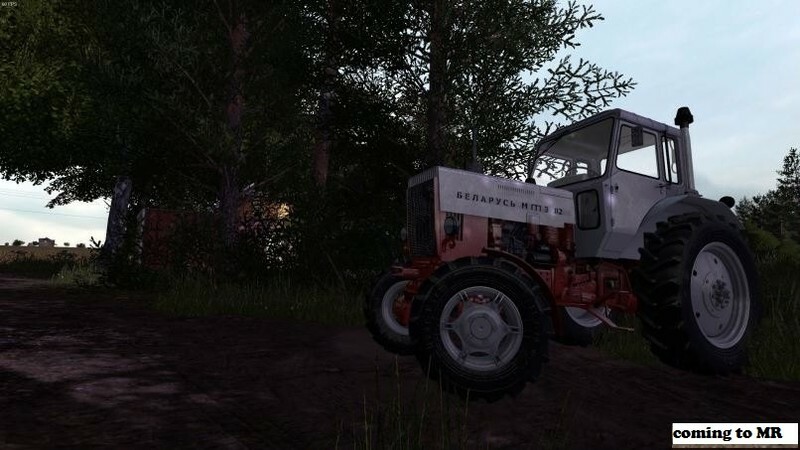 Minsk Tractor Plant is a brand of universal wheeled tractors manufactured by the Minsk Tractor Plant. I present to your attention a modification for the game. 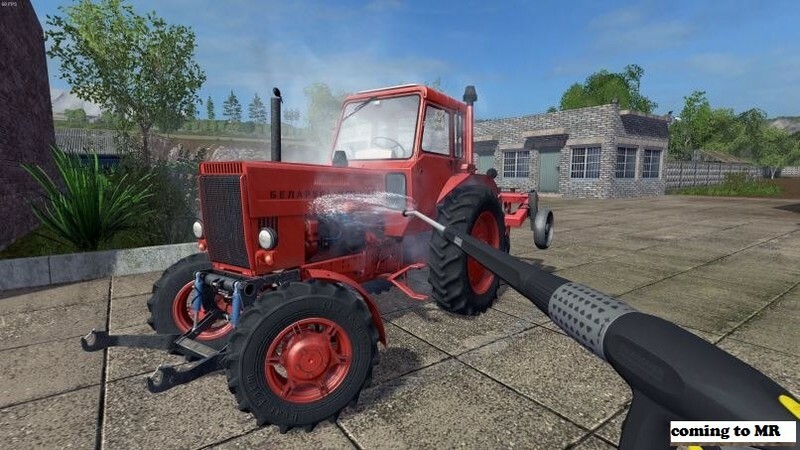 Modding for the farm, I left as far back as the 13th, I had to learn a lot from scratch, so we can assume that this is my first modification. There are certainly flaws and mistakes in fashion (which will be fixed in the updates), but they do not affect the gameplay at all. LOG is clean. I ask you not to judge strictly, but to point out the shortcomings that I will correct myself. At once I will make a reservation for fans of pure mods without various scripts. 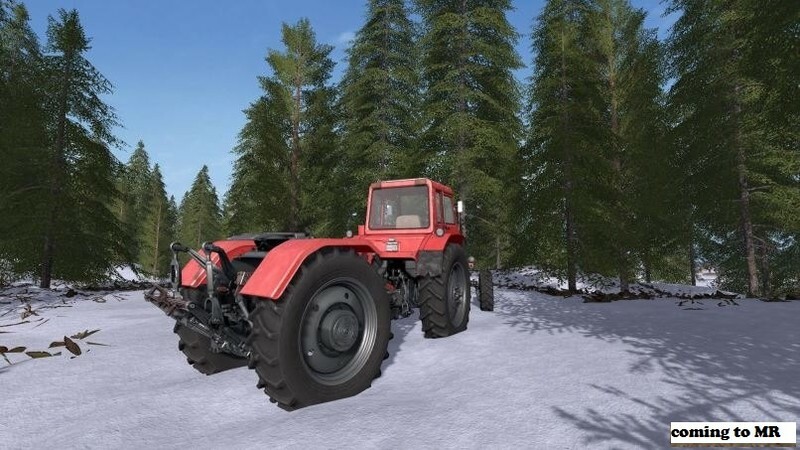 The modification has a large number of scripts, including IC (interactive control), so if you are negative about this point, then do not waste your time downloading the mod. The modification has high resolution textures, but FPS drawdowns were not noticed. 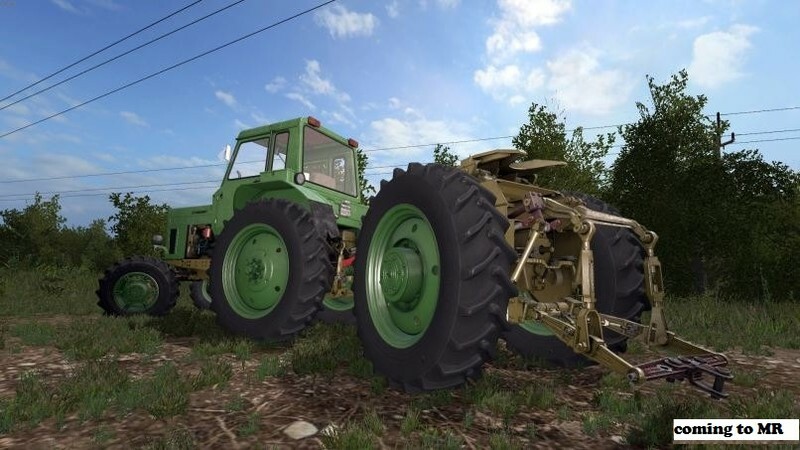 Nevertheless, in the near future the owners of weak machines will be able to download the version of the modification with the hard textures. 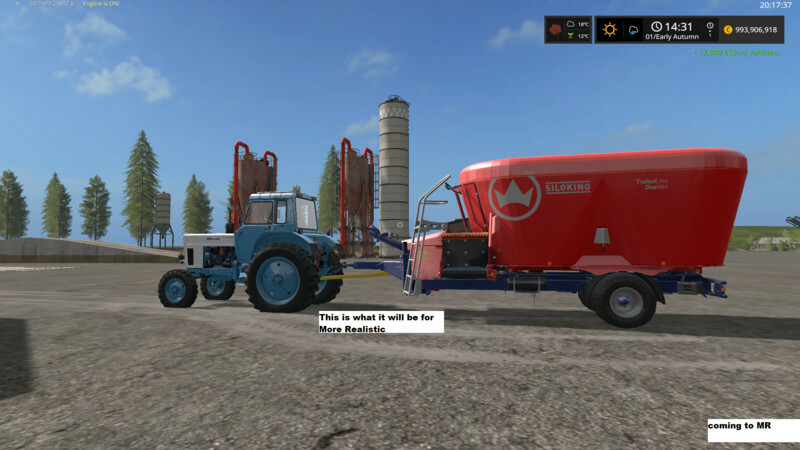 At the moment, the mod is divided into 4 tractors (seen in the screenshot). -?? ?-80 and ?? ?-82 are completely identical, except for PVM. 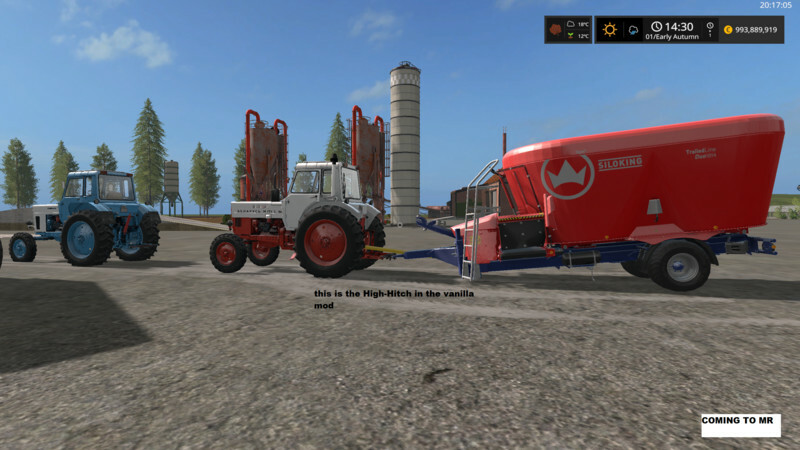 -The same situation with MTZ-510 and MTZ-512. But these modifications have their own distinctive features. 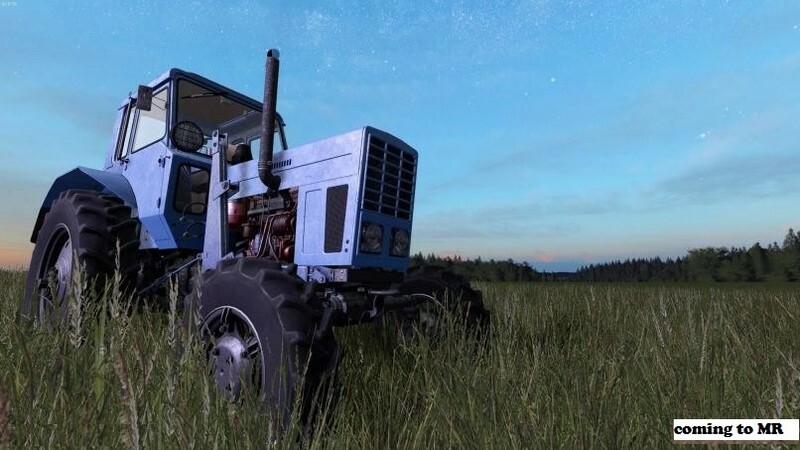 - At the MTZ-80/82 you can put a heater on the hood, put protective mesh on the glass and lights, paint the various parts of the tractor in different colors. 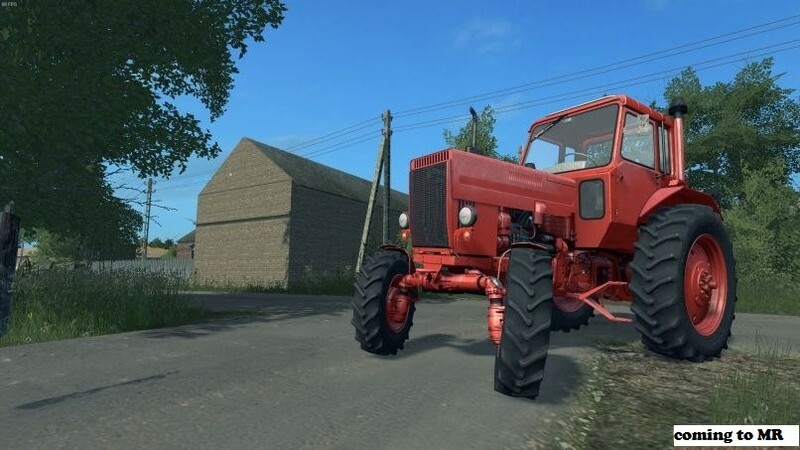 - On the MTZ-510/512, you can install a roof and a story on it (it slightly shakes in the wind), as well as a mask can be hung on the hood, paint the different parts of the tractor in different colors. 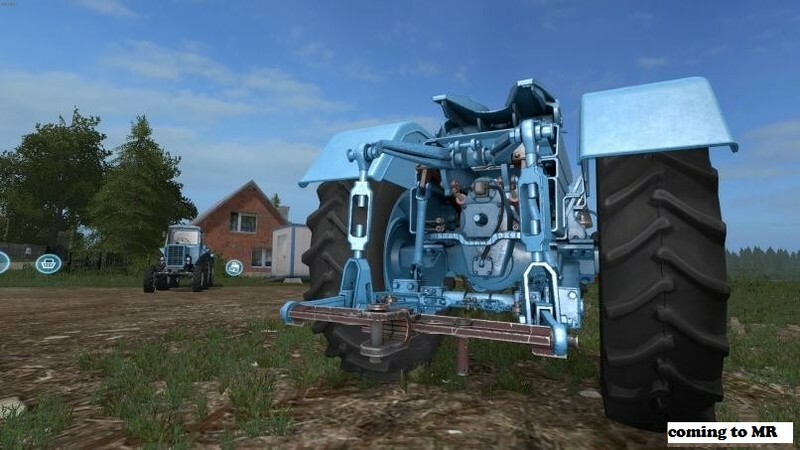 - On all tractors in front you can put: a tow loop, a counterweight bracket (without it the counterweight will not hang), install the front linkage. 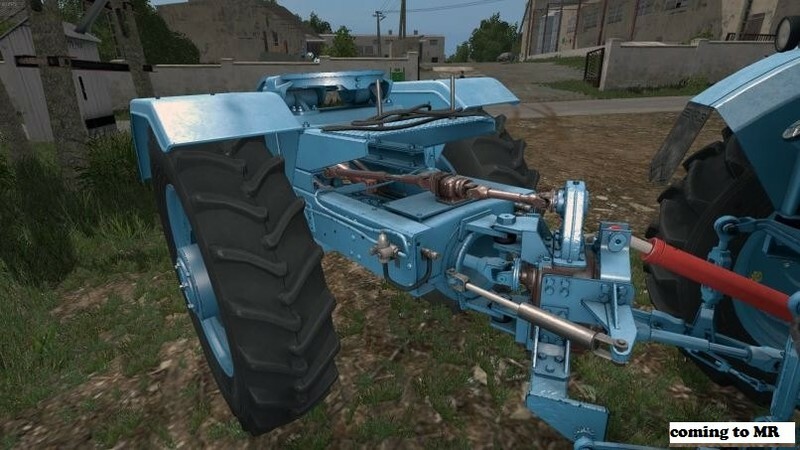 - You can install / remove the front fenders. 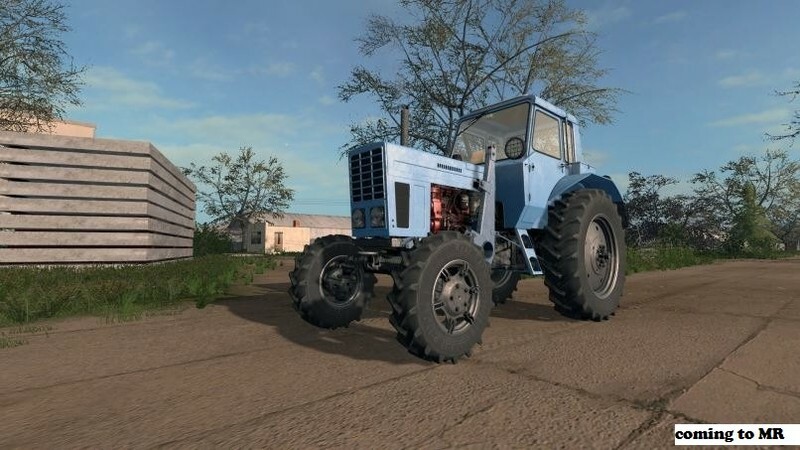 - On all tractors there are different types of wheels (from conventional, to semi-track). 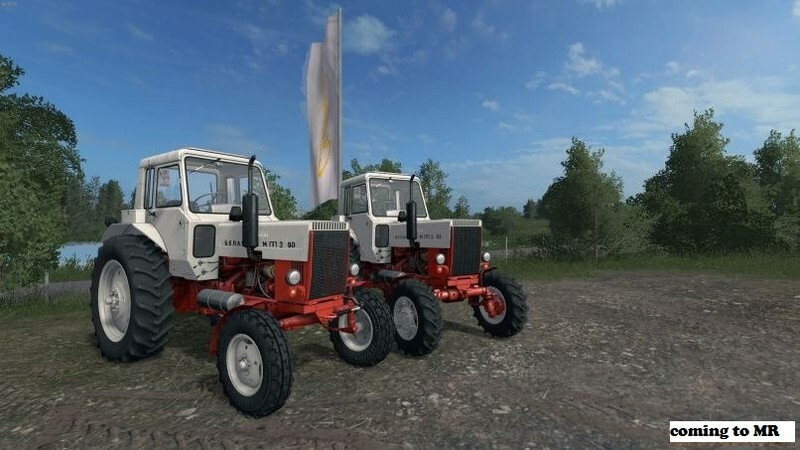 - MTZ-82/82 has 3 variants of the engine, each has its own distinctive sound. - At MTZ-510/512, there are four engines (along the engines, which are present on the 80/82 there is a D-244 engine, at 57 hp). - When the engine is changed, its visual part (both the engine and hood under the turbine). - In the fashion the doors, the hatch, the rear window (with all the accompanying animations and sound accompaniment) open. -If the game is raining, the janitor is listless, but confidently waving back and forth. - When the engine is running, everything is spinning, spinning and vibrating. The rest of the functionality you can see after the release of the mod.